"Because the LGBTQ community still remains largely misunderstood, according to Ryan Willaby, there is much work to be done and education is the key. “LGBTQ degrees are important because misunderstanding and ignorance breeds bigotry. Having degrees in specific niches around LGBTQ issues creates focus. Where there is focus, there is change, and where there is change there is progress.” Ryan notes that, as a modern society, we should always be looking to move toward progress and equality for all citizens, regardless of sexual orientation or gender identity. 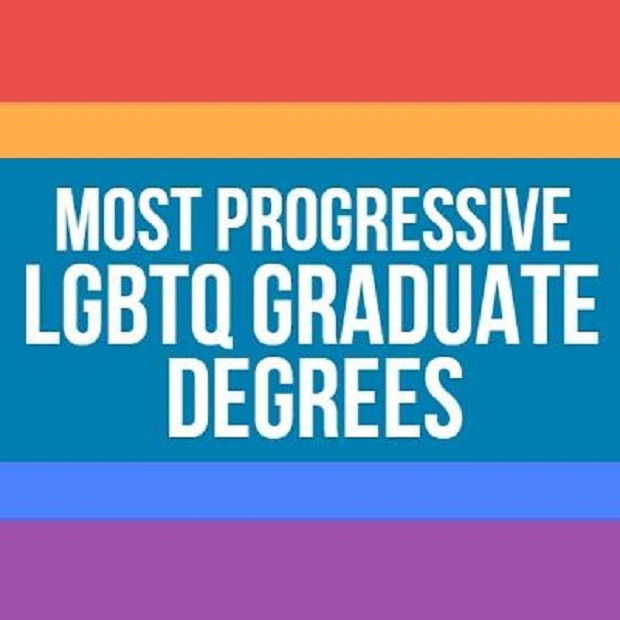 The following graduate degrees are great options for LGBTQ students or their allies aspiring to make a difference."